We proudly bring to you this exceptional study or boudoir. A selection of useful drawers, featuring lots of discrete storage places, the perfect place for composing those special letters. 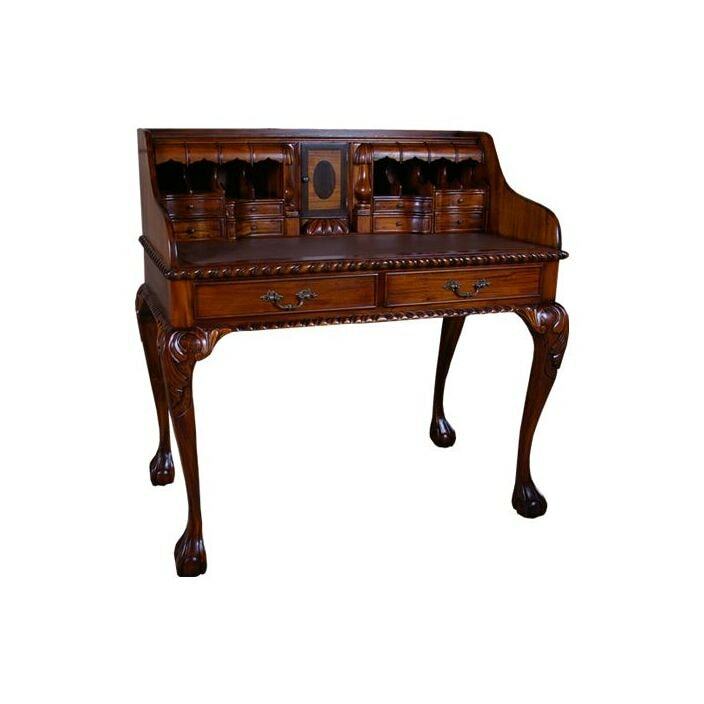 This marvelous escritoire is a perfect way to add some elegance and style in your wonderful home. Working exceptional either as a statement piece on its own or co-ordinated alongside our antique French furniture.